For over fifty years, Cunningham Industries, Inc. has been manufacturing elliptical and other non circular gears for companies large and small, in a wide variety of industries. We have worked with companies worldwide, helping them to increase production and raise their levels of quality. Our clients use our services on a continuing basis to help solve their ongoing manufacturing and production challenges. 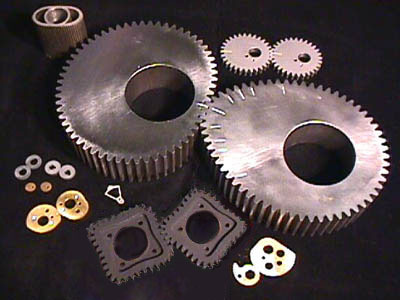 We make many types of non-circular gears, besides elliptical gears, oval gears, and cam gears.